We are specialising in creative, innovative and modern websites. Here's a quick over view of what we do..
We're into web design,email marketing, hosting, search engine optimization (SEO), content management systems. 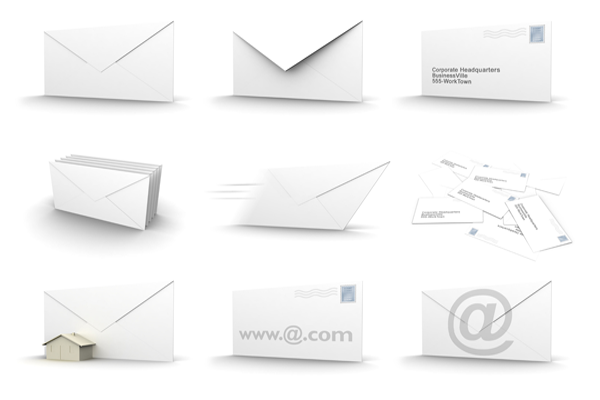 iTech International is specialize in web development, visual presentations, and corporate identity design. 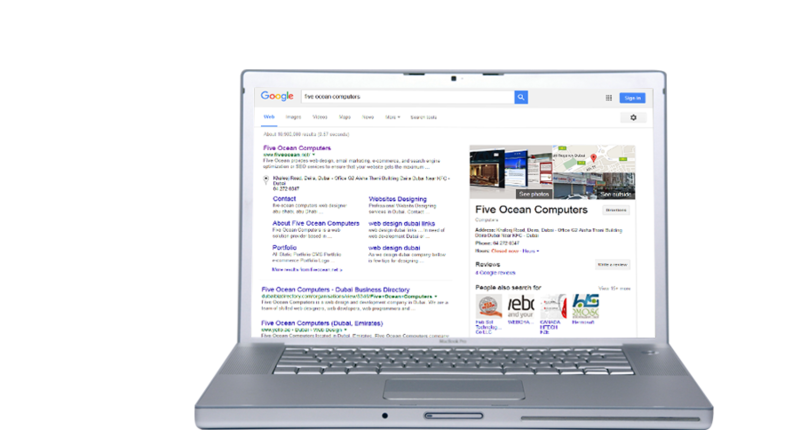 iTech International search engine marketing services allow YOUR website to generate sales, leads, provide company information and resources. iTech International is specializes in the professional web design for any business, corporate or personal use. iTech International have extensive experience of developing Ecommerce solutions for YOU. 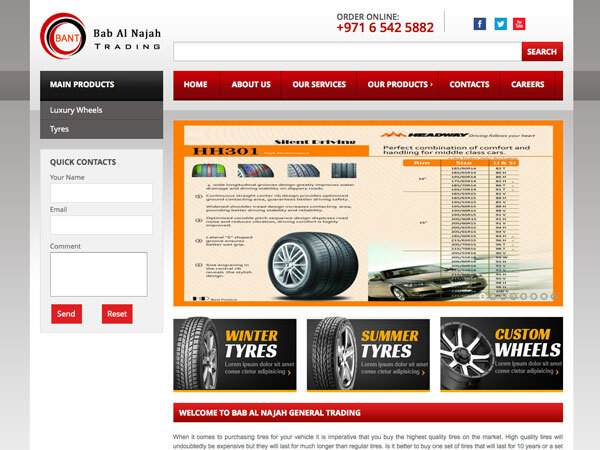 Are you looking for web design Dubai area services? If you own a website or are thinking about building one you need high-quality web design to compete in today’s marketplace. This is difficult to do on your own unless you have the skills in web development or web design to create a high quality site. It’s often better to hire web site design services to create the website you need to see success with your business. 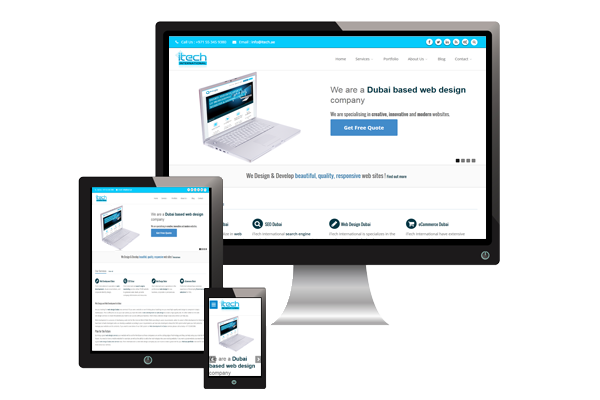 Here’s how a website design dubai area service can help you. Web development is a process of developing a web site for the Internet (World Wide Web) according to users requirements. when its come to Web development in Dubai we have team of web developers who can develop a website according to your requirements. we have also developed a beautiful CMS system which gives you full control to manage your website and its contents. if you want to see demo of our CMS system or Web development in Dubai services please call us today +971553459380. By hiring a good web design service your website will be set for the future as these companies are on the cutting edge of technology and they can help setup your site for the future. You need to have a mobile website for example, as well as the ability to add other technologies into your existing website. 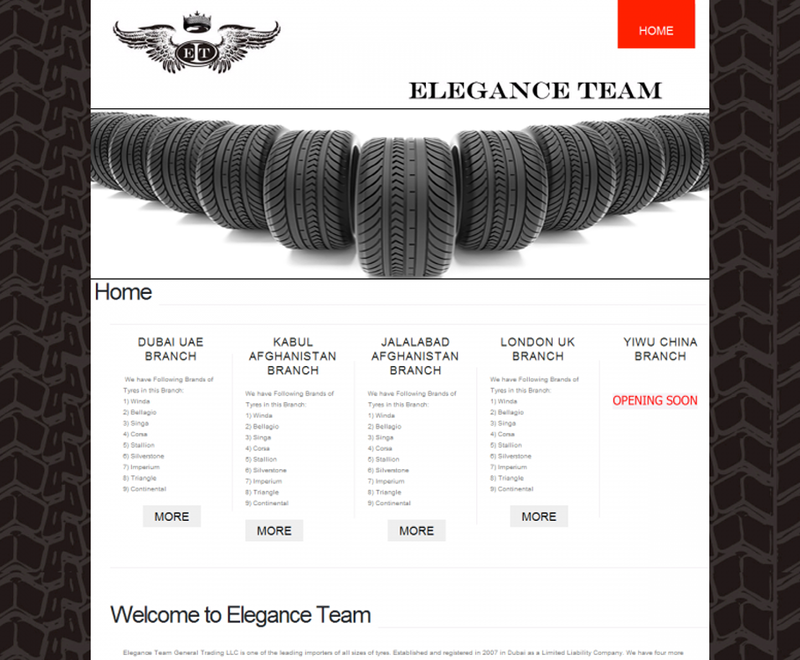 If you want a great website you need to hire a good web design Dubai area service now. ITech International is a best web design company you can trust to create a great site for you. Visit our portfolio now and fin out more about our services. 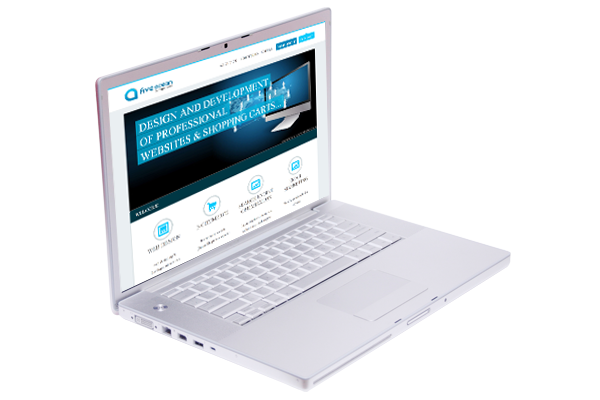 We are in web design dubai business from 2006 and design and developed many websites. 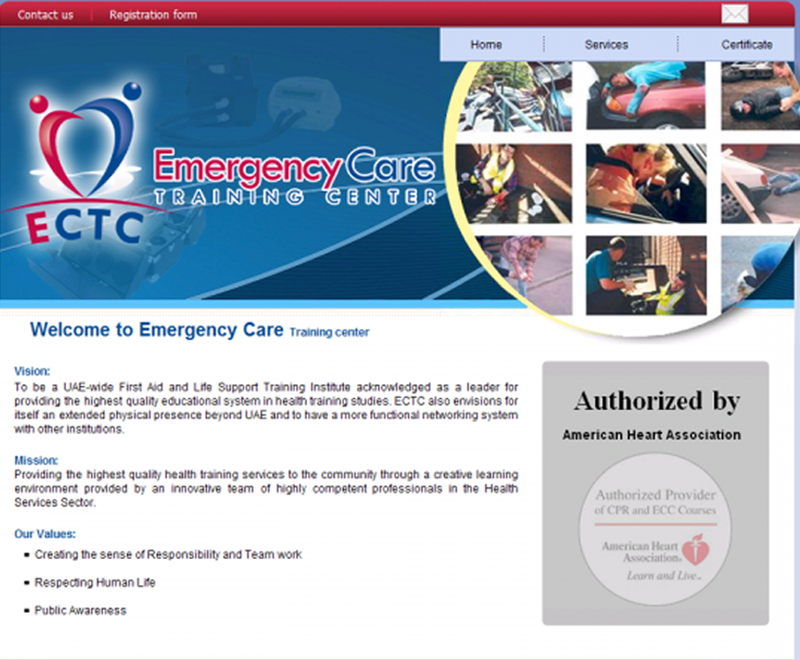 we can't diaply all our website here so our portfolio displays some of our work.